Join FLC’s members in welcoming Rev. Cathy Rohrs as our Pastor. Originally from State College, PA, she has lived in Maine, Rhode Island, and New Hampshire, where she was married and raised three children. She was employed as a manager/executive by a franchise organization before receiving ordination in 2009. Pastor Rohrs came to FLC as an interim pastor, and accepted our call to become our permanent pastor in April 2016. Her ministry focuses on Sunday worship, Sunday School relations, and sick & homebound visitation. Karen resides in South Glastonbury with her husband and two children. 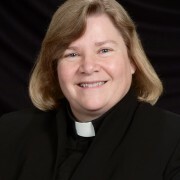 Prior to joining the church in 1998, her work background was in marketing and development. Serving as Office Administrator has been a perfect fit while raising her family. In her free time, she enjoys cooking, baking, entertaining, doing art projects and spending time at the beach. She looks forward to her small part in this brand new congregation – helping to establish new roots and to carry out Faith Lutheran’s mission while creating new friendships in the process. 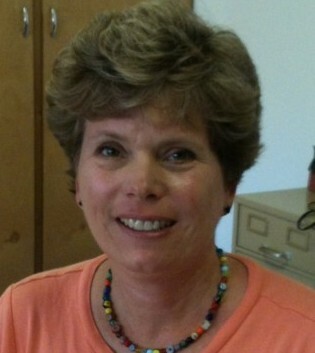 Karen is excited about the presence Faith Lutheran will have in the Middletown community and beyond.